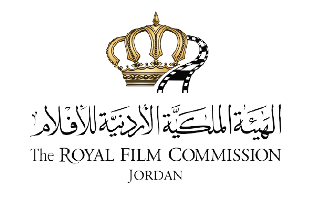 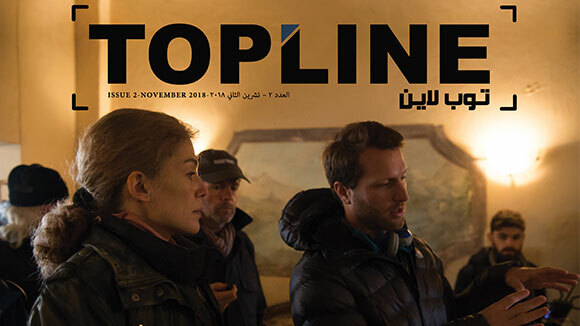 The Royal Film Commission - Jordan (RFC) is pleased to introduce its online triannual magazine TOPLINE, featuring articles related to filmmaking with a focus on Jordan. 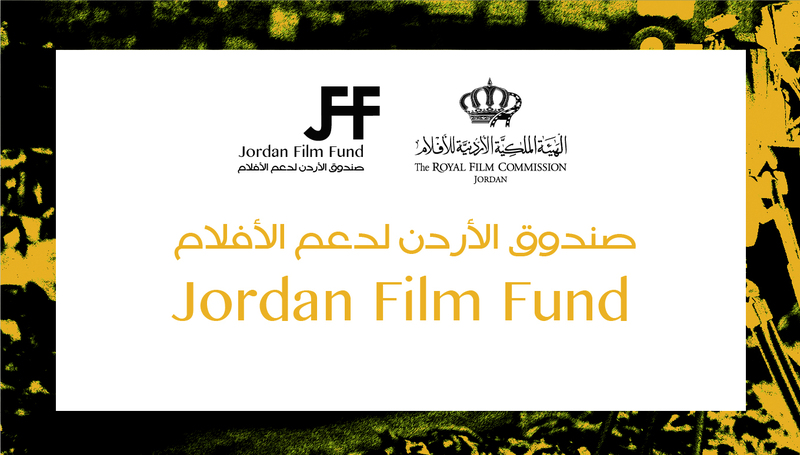 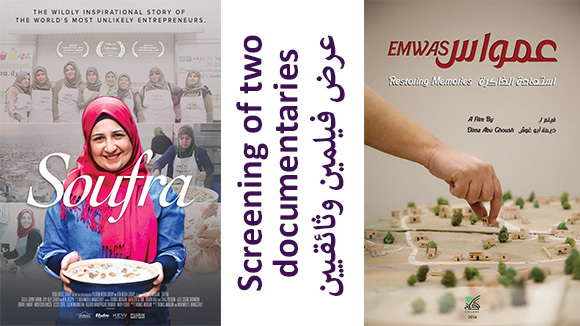 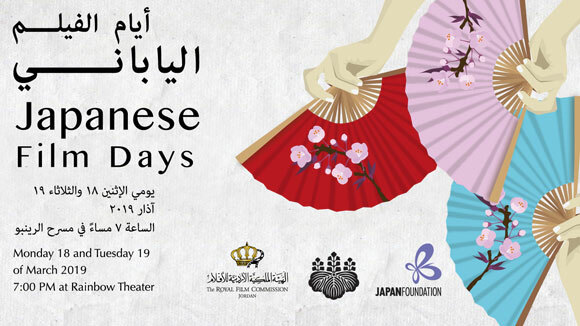 Every issue will put the spotlight on a specific topic, highlight some film-related activities in Jordan, or offer a space for film buffs to express themselves, and allocate a special section for film and book reviews as well as filmmaking tips. 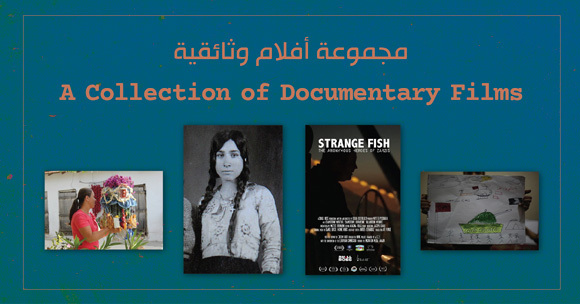 We hope you will enjoy reading it as much as we enjoyed preparing it. 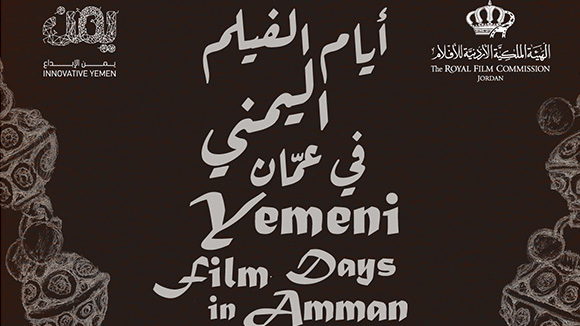 Click the image below to read the full issue.